Technology and social media mean that the traditional role of an agent in getting the property in front of interested buyers can be bypassed by those who prefer a DIY approach. The obvious attraction to selling your home privately is saving on the agent’s commission. If you do manage to sell your home for a good price without the help of an agent, perhaps the savings could be spent on a luxury overseas holiday! Of course, agents might argue this saving is negated by the fact that they would’ve been able to sell the home for more. The Citizens Advice Bureau says the decision to sell a house privately – versus using an agency – is a toss up between spending the extra cash or potentially missing out on the advantage of using an agency’s market expertise. 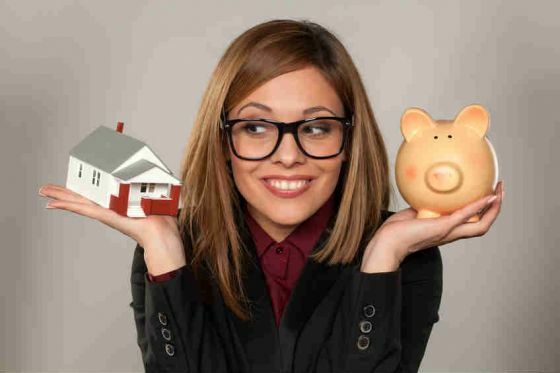 “The main advantage of selling your house privately is to save on the cost of a real estate agent commission (you could save thousands of dollars depending on the eventual selling price. “By selling the house yourself, you will also have more control of the sale and negotiation process by having direct contact with potential buyers. “On the other hand, real estate agents are experienced in selling houses. They know the market conditions and prices, and have marketing and negotiating skills. They also have access to print publications and specialist websites used to market homes for sale,” the bureau states on its website. If you have made any improvements to the property which required building consent, make sure that you have a Code of Compliance Certificate from the council for this work. Negotiate a price with interested buyers until you and a buyer have agreed on the price and conditions. On the settlement date, your lawyer will collect the money from the buyer’s lawyer. The buyer is now entitled to take possession of the property and have the legal title transferred to their name. Get a good valuation so that you know a realistic asking price. Being sure about the value will also put you in a good negotiating position. Take or have taken some attractive photos of your property in order to market it effectively. Make sure you present the house and clean, light and uncluttered, with a well-kept garden. Advertise your property online and in print. You could also consider a letter drop in your local area. Arrange some general “open for inspection” times. Collect the details of those who inspect the property and answer any queries on the day courteously. Have your solicitor draw up a contract for sale, to ensure that everything is correct.